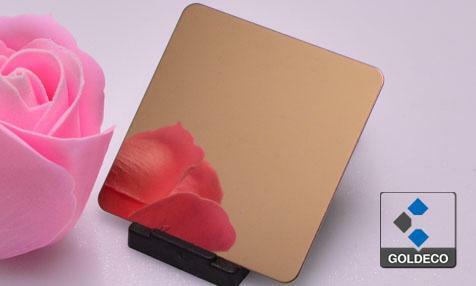 Mirror stainless steel is one of the stainless steel products formed by polishing the surface of the material. It has various features, such as metallic luster, corrosion resistance, easy formability, reliable, easy installation, and other characteristics. 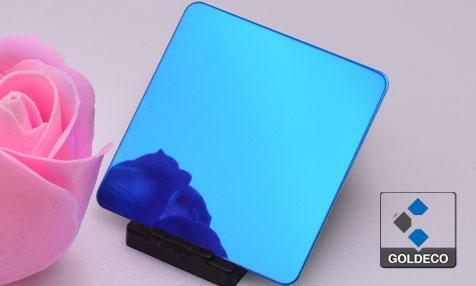 Mirror stainless steel can make advanced visual effects at low cost. In recent years, it has been used in landscape design to design sculptures and structures. 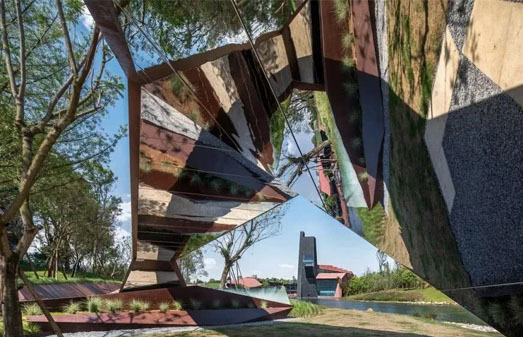 The mirrored stainless steel surface can form a reflection, projecting the surrounding scene through a mirror image, and reflecting the real content in the form of a picture. 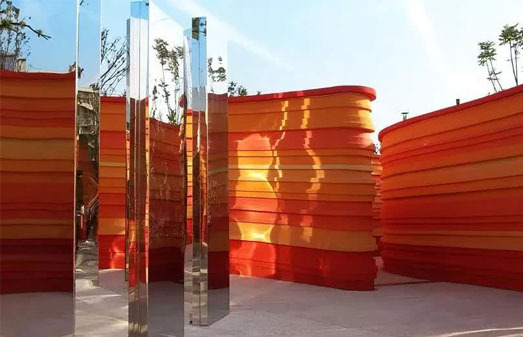 In the landscape design, you can increase the space by adding a mirror stainless steel design, enhance the highlights of the scene, and form a sense of science and the future. 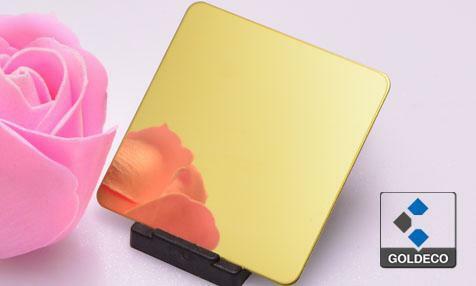 However, if it is used improperly, it will also form light pollution, easy to wipe flowers, affect the negative effects such as aesthetics, and it is necessary to strengthen the later maintenance. Of course, mirror stainless steel cannot be used too much, it will bring people a sense of tension, resulting in a lack of space experience. 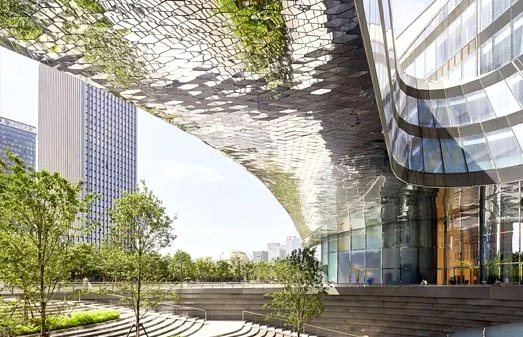 The following is the application of mirror stainless steel in landscape design, for sharing. 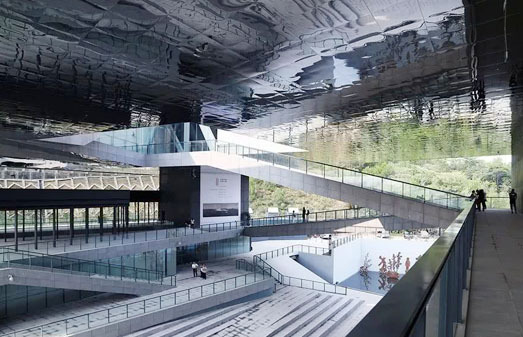 Mirror stainless steel can be used as a ceiling. Under the illumination of the light, the surrounding landscape will be reflected, and there will be a feeling of sparkling. If you do some lighting design in the details, you will have a colorful visual sense. Mirror stainless steel can also be used in the retaining wall. The reflective effect can interact with people, but if it is used too much, it will cause a sense of tension and use moderately, instead it will become a scene embellishment.